3.73 MB, 1920x1080px, 7.7 secs. 77.98 MB, 3840x2160px, 7.6 secs. 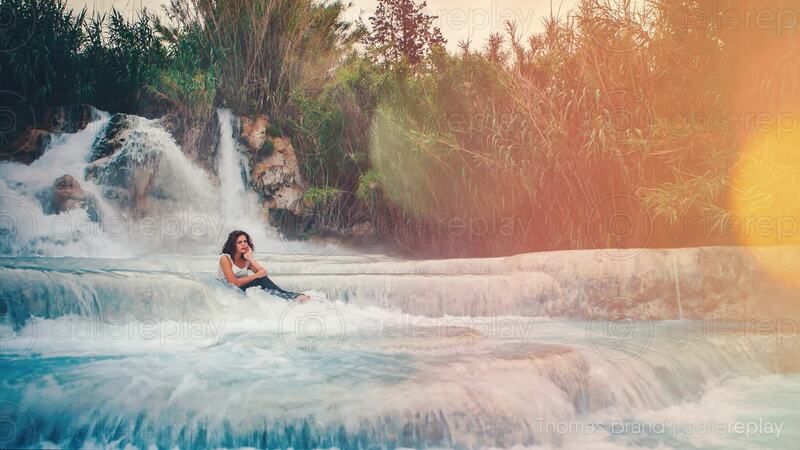 A young woman is sitting in a natural hot thermal spring at sunrise by a waterfall.